Our tune has a different bridge. 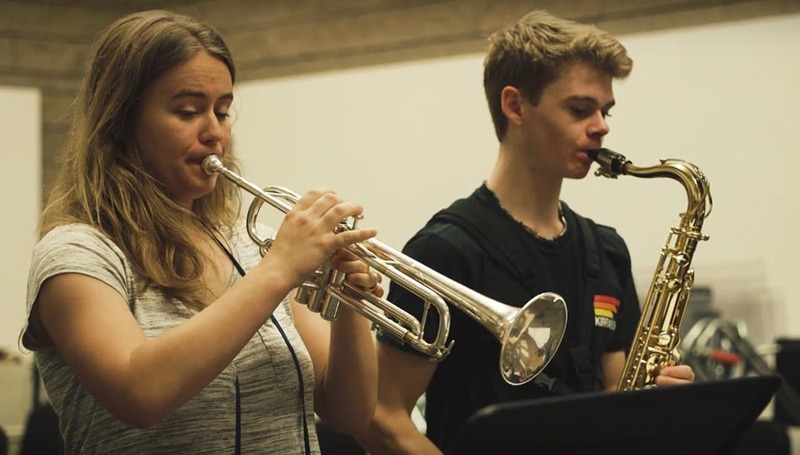 Roots, Jazz, and American Music is a first-of-its-kind program that links a world-class music conservatory to an award-winning jazz concert venue and its resident all-star ensemble. 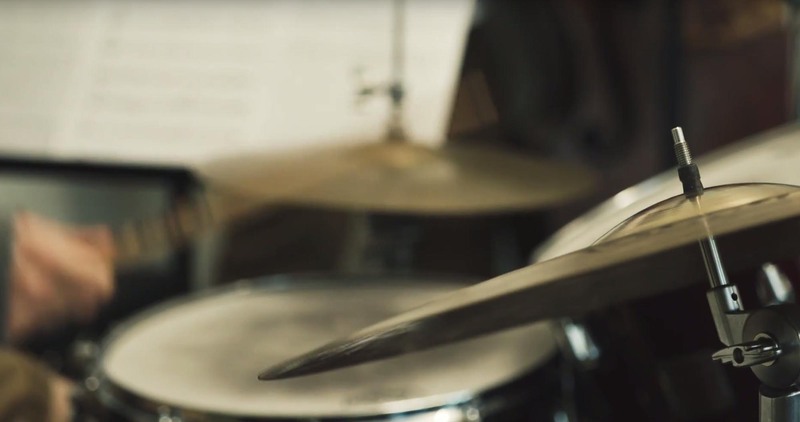 The Roots, Jazz, and American Music (RJAM) program at SFCM is taking applications for Fall 2019. A bachelor’s degree track that takes a holistic view of jazz from its inception to its current status, RJAM prepares the next generation of great jazz artists by partnering with the SFJAZZ Center and its resident ensemble, the SFJAZZ Collective. 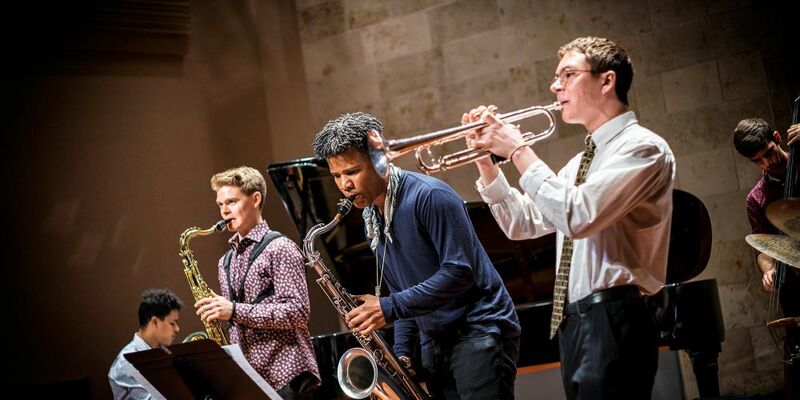 Students in the RJAM program have the opportunity to perform in multiple venues in the Bay Area, and to collaborate and learn from some of the top jazz artists on the concert circuit today. We look forward to your visit! 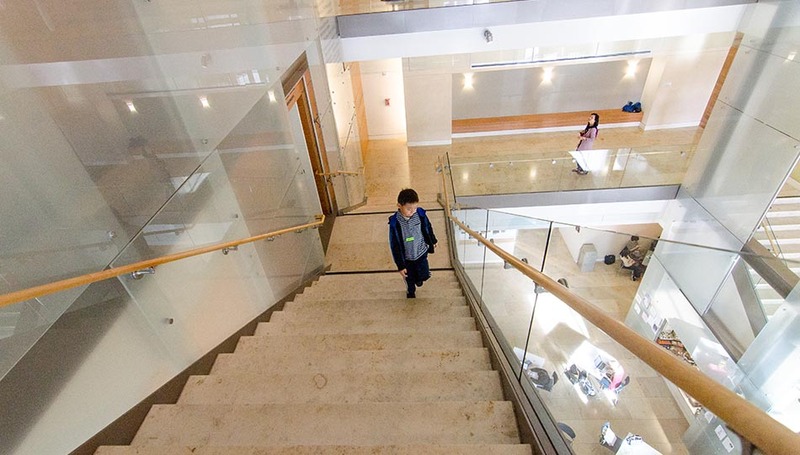 Contact the Office of Admission to take a tour of our facilities. You can also contact the RJAM faculty directly to arrange a consultative lesson. 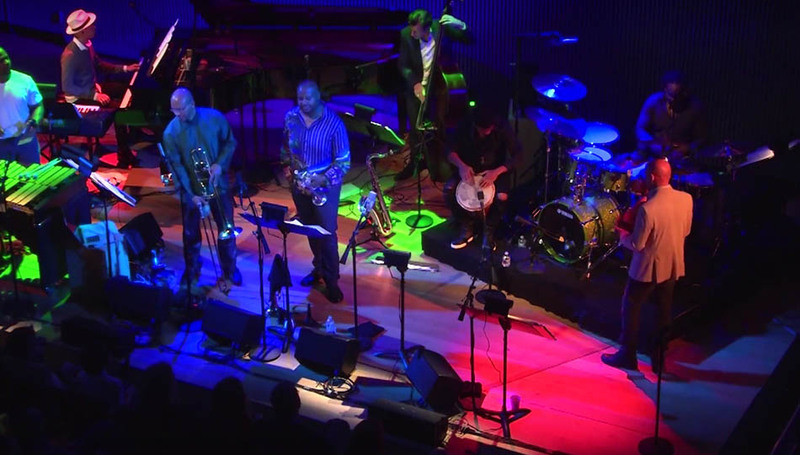 The SFJAZZ Collective is an award-winning ensemble that records and performs regularly throughout the year. Now they’re your teachers. Detailed curricula are available for all RJAM programs at SFCM. As an RJAM student, you’ll become part of a working ensemble of five to eight members, modeled after the SFJAZZ Collective itself. This ensemble will serve as your vehicle for development as a band member, composer, and performer. Other ensemble opportunities, including jazz orchestra, big band, and hybrid ensembles, will also be available at SFCM and through SFJAZZ programming.